Plantation Pointe is a small restricted community with low HOA fees. It is a private and offers large lots that also offer peace and tranquility. 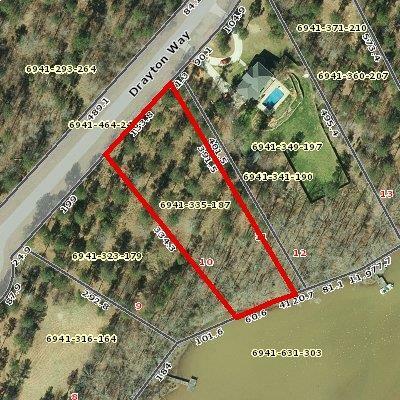 Build your lake front home on this great lot.